Jolla has announced that it will soon be entering the Indian market in partnership with Snapdeal. 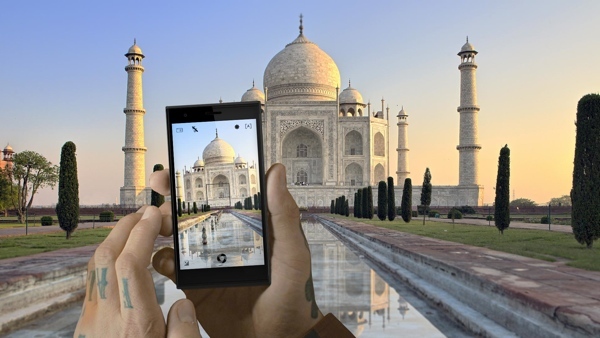 The Indian retailer has an exclusive deal with the Finnish company to sell the Jolla phone in India. Jolla was formed in October 2011 by many of the ex-Nokia employees who worked on the MeeGo project. Since then the company launched its own smartphone running the Sailfish OS, an open source OS based on MeeGo. Other than its button-less design and gesture-based UI, Sailfish also lets you run Android apps on it. The Jolla smartphone will be available exclusively on Snapdeal within a month.